As people receive more and more information from the outside world, the vehicle—as a well-equipped and high technology carrier—must integrate this information explosion efficiently. The Human Machine Interface(HMI) is not only a communication bridge between the driver and the car itself, but is also a principle connector between the driver and outside world. 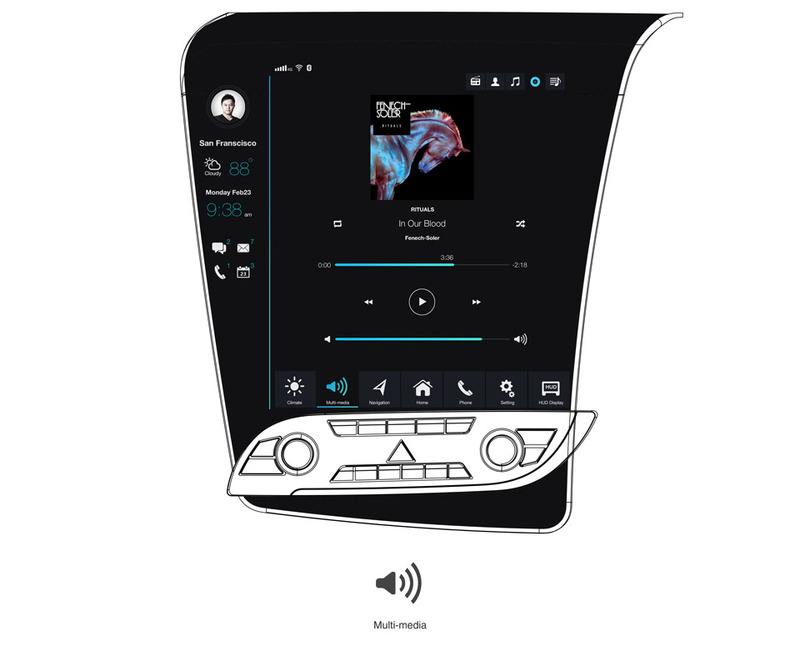 In the meantime, the relationships between in-car entertainment system and personal mobile information terminals are increasingly close, the iPhone and iPad play important roles in humans’ daily lives. 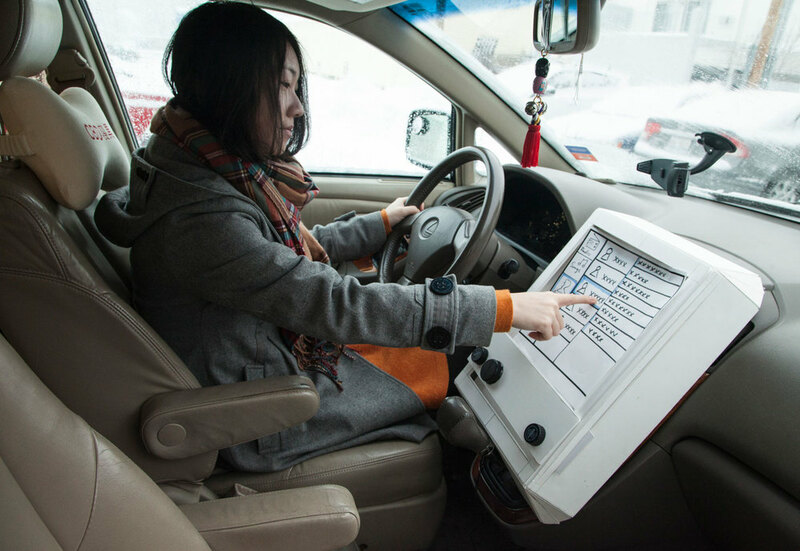 The close integration of them will expand drivers’ human-machine experiences. 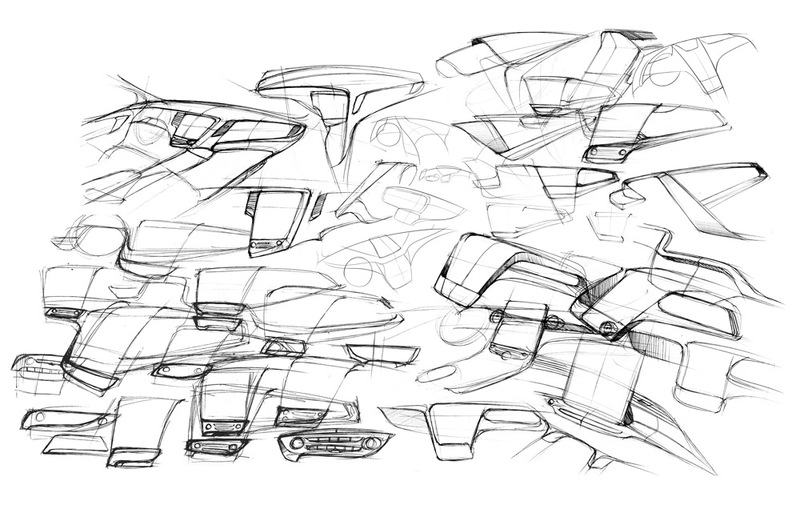 Driving is one of the most complicated human activities throughout the world. Drivers' behaviors are affected by a wide variety of impact factors both from the surrounding environment (e.g. weather, road conditions, traffic); and from drivers themselves (e.g. age, character, and driving habits). 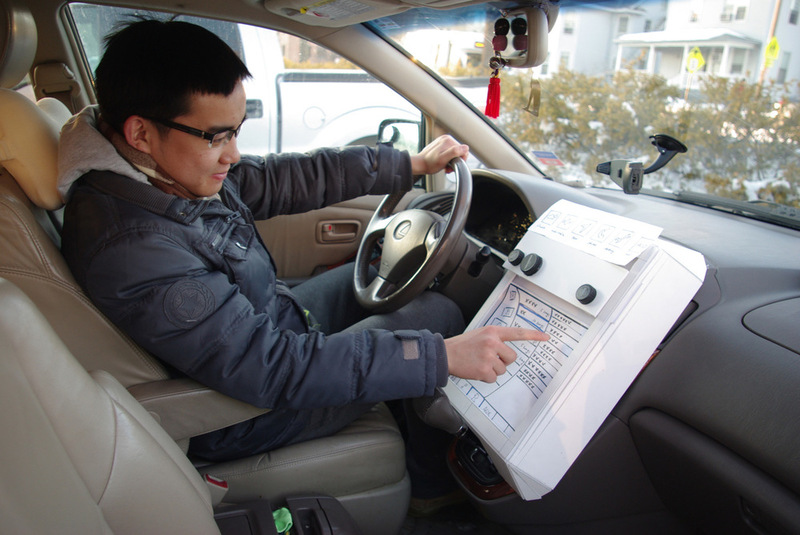 Effective visualization of driving and entertainment information help the driver control the car and focus on the road. Heads Up Display (HUD) technology is one of the most popular HMI solutions. 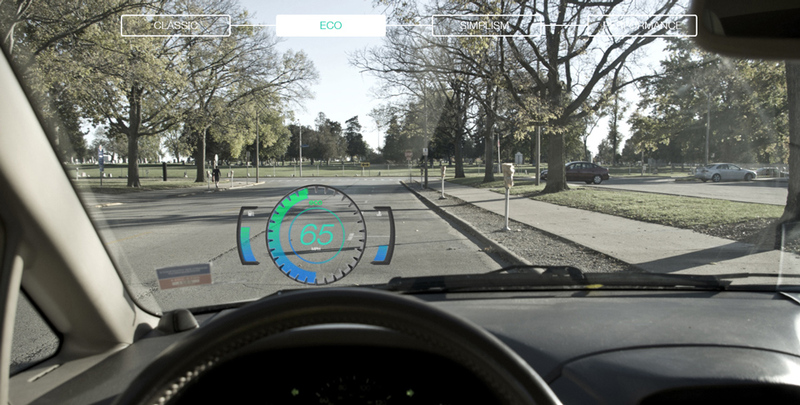 Information is displayed directly in front of the driver onto the windshield. Good UX Design is more than meets the eye. 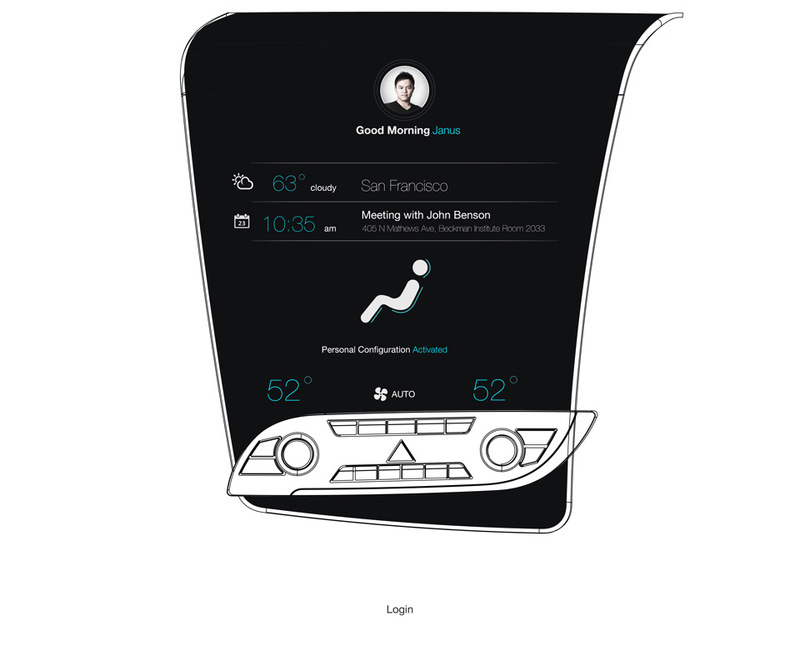 The visual interface – the look and feel – is only the tip of the iceberg. Beneath the surface lies the foundation of a successful design: effective information architecture and engaging interaction. When car is stationary, drivers have full access for the whole system. 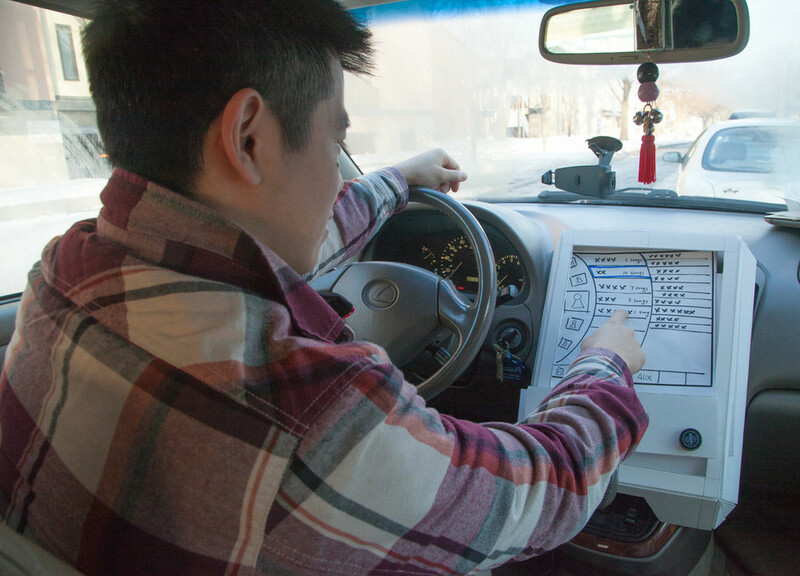 Drivers are limited to using most functions (navigation,settings, and HUD) when they are driving. It helps drivers to reducing distraction and focusing on the road in front. Navigation function will transfer to HUD automatically. 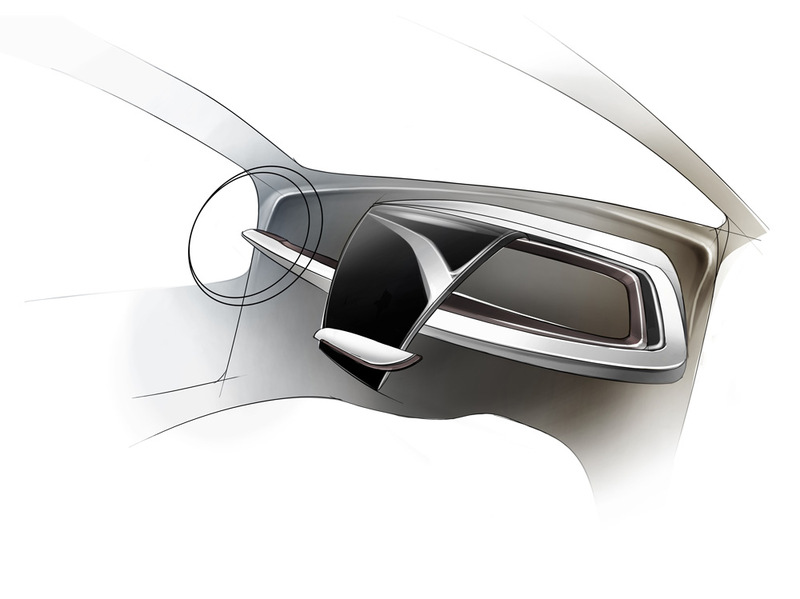 Beyond limiting functions available to drivers, interfaces are also modified in driving mode. 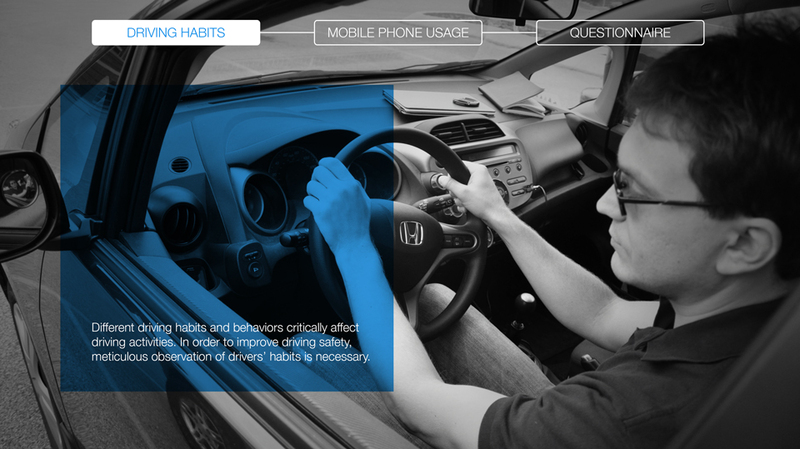 Prioritizing reduction of driver distractions, the interface in driving mode uses bigger images and fonts. 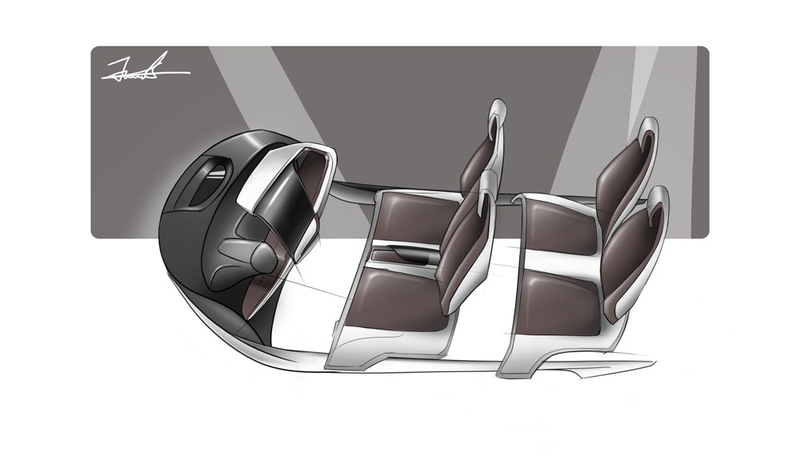 Also the layout of the interface has been simplified to help drivers to receive information as quickly as possible.